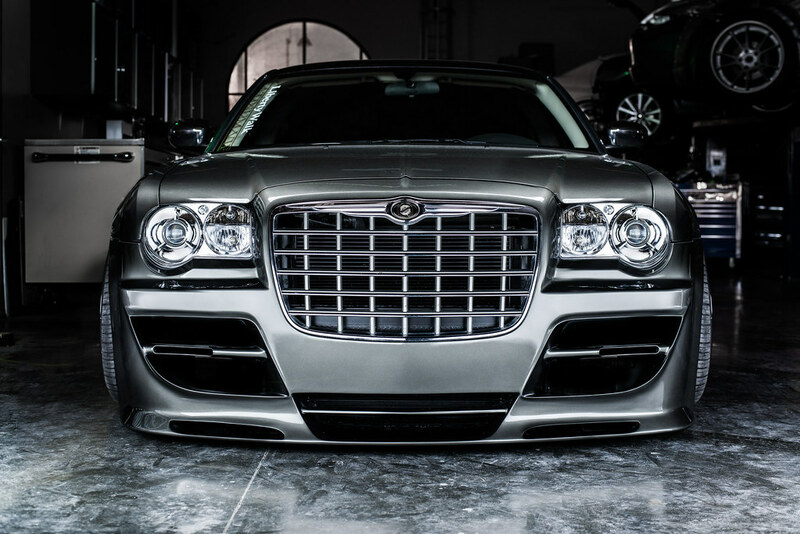 I had the honor to shoot the Platinum VIP x Liberty Walk Chrysler 300c. The craftsmanship is amazing and it may look simple but the wide body work was top notch. Now looking for some clients to shoot! Very nice. Love the lighting and background in the photos too. Hey, congrats! Looks GREAT! Way to go! Congrats! Love the shots and the craftsmanship on this 300. 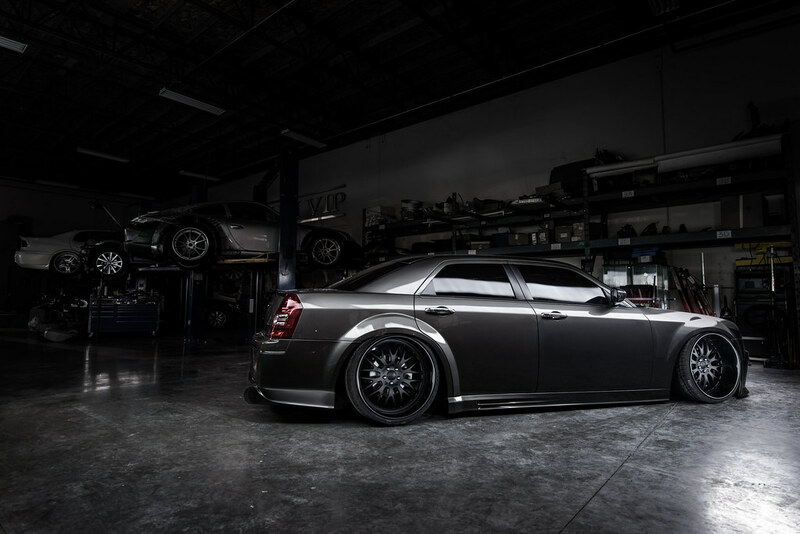 I hate 300's but DAYUM. Good job. 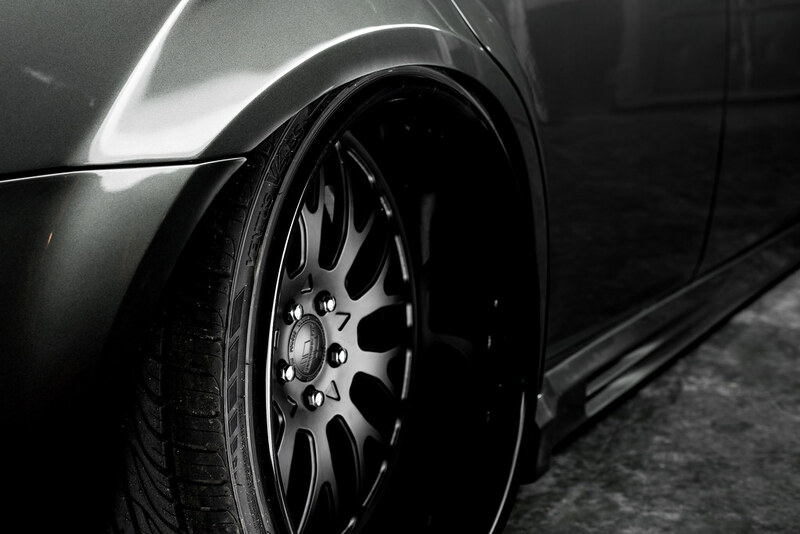 Help me decide which wheels to keep!